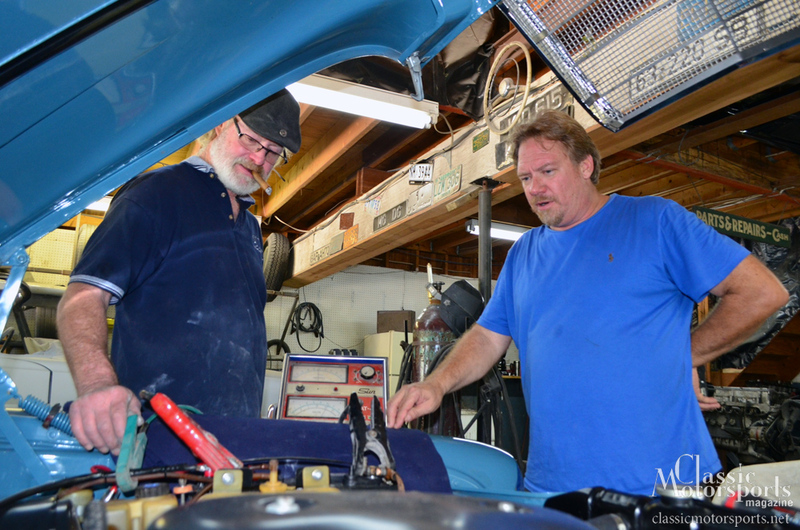 Pieter van Rossum (left) of Silver Star Restorations checks the charging system on our old Mercedes. 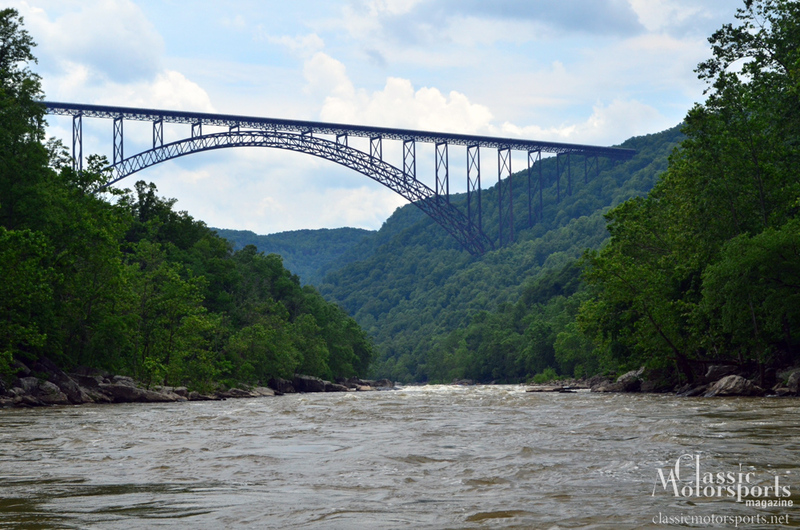 We stopped at the New River Gorge in West Virginia. 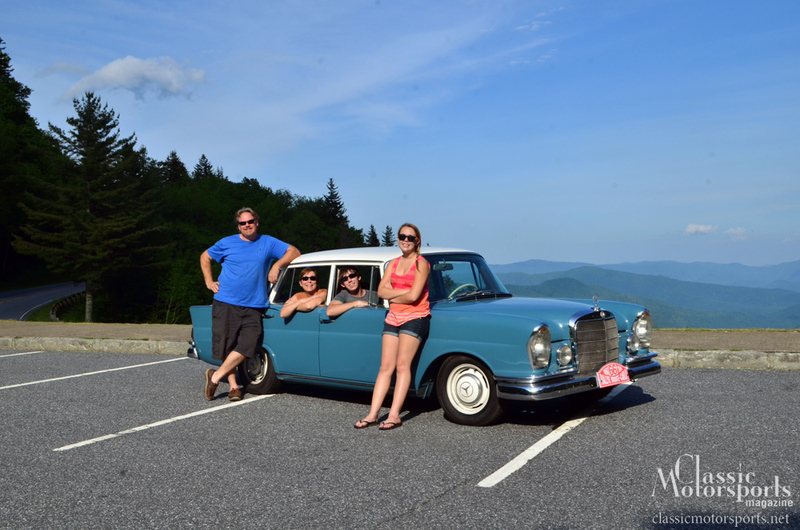 Our old Mercedes climbed the Smoky Mountains with very little trouble. The car is actually more comfortable than you might imagine. Not three hours into our trip, we developed an alternator problem and started to lose our headlights. Using a Surefire flashlight to see, we limped to our first stop in rural Georgia. The next morning, a fresh battery and daylight got us on the road again. Later that day we stopped in North Carolina and visited classic Mercedes enthusiasts Drew Tibcken and Pieter van Rossum. They looked everything over and gave us some parts, including a used alternator. We used that to repair the diode in our alternator and this problem was solved. 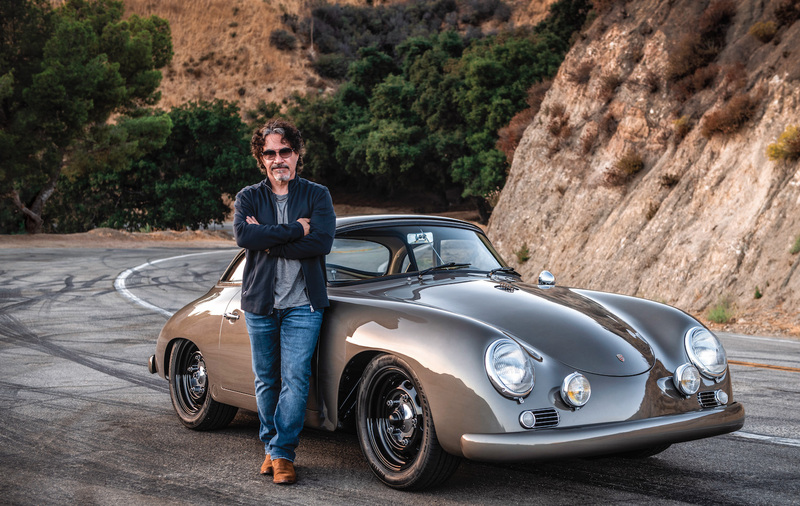 Loved this resto series. I had a great W126 a few years ago. A 1985 420SEL, rode like a pillow and would fly down the highway. Only vehicle I ever had that I could do a long road trip in one day and not feel beat up. My wife drives a W170 hidden under the guise of a Chrysler Crossfire Roadster. Pretty much the same as a SLK without the $$ hide away steel roof. I'd love to find an old Benz for Sunday driving but here in the rust belt it's hard to find anything that the rust termites haven't gotten. 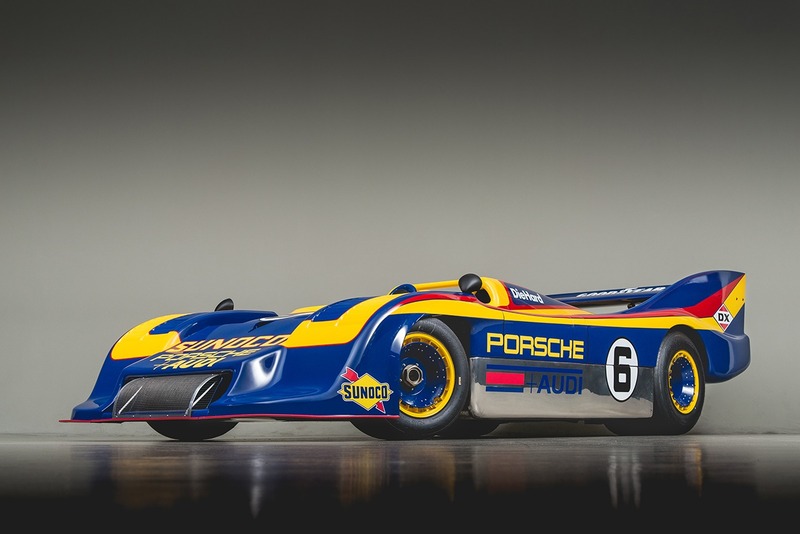 Congrats on this car, dare I say you may keep this car for a while?